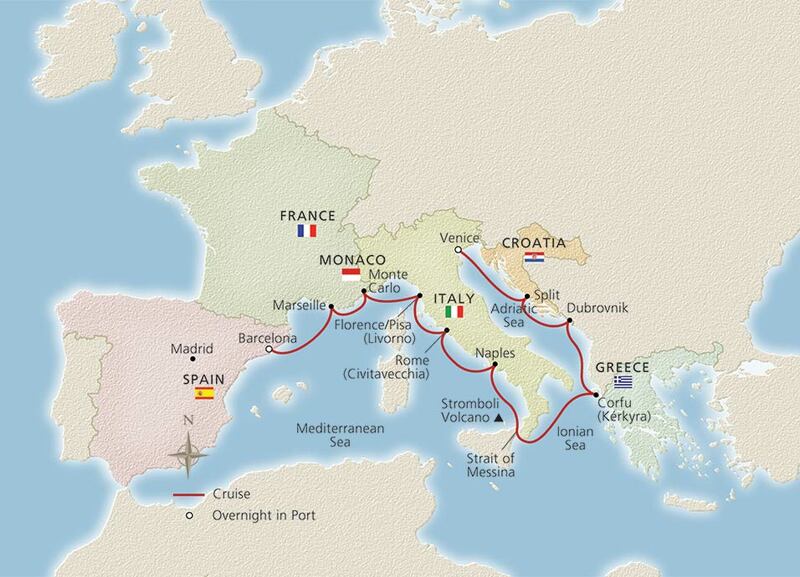 Set sail on a 13-day journey through the storied ages that takes us from sunny Barcelona to the South of France and Tuscany and on to eternal Rome and the magical waterways of Venice. 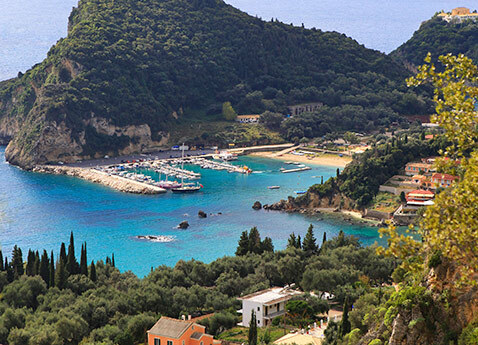 Set course for unforgettable exploration to some of the Mediterranean’s most historic ports: the fabled towns of Tuscany, ancient Rome and canal-laced Venice. Enjoy ample time to savor Barcelona’s easygoing spirit with an overnight stay. Discover the French Riviera’s seaside pleasures in Marseille and Monte Carlo. 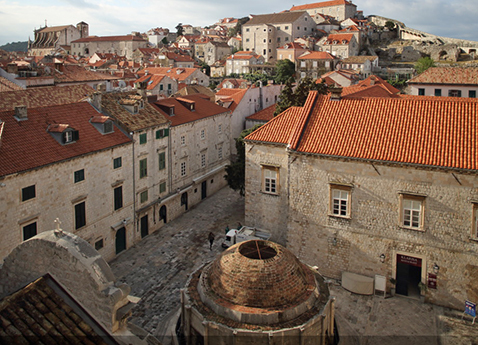 And visit Dubrovnik, a hidden medieval jewel. 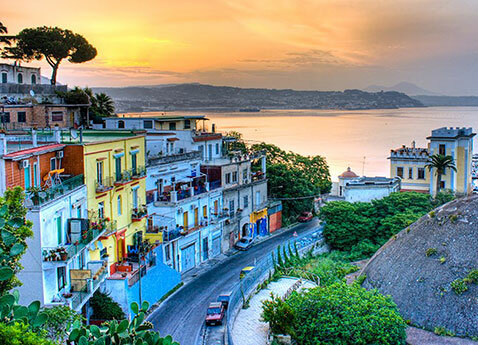 Along the way, gracious hosts and fine regional cuisine connect you to this remarkable region.